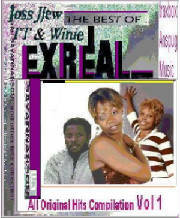 "EXREAL ..Greatest Hits" Debut Album, originally release 2004, Traxbox Amspug Kampala Uganda. . Savannahsoul version, Lead vocals by Lady "Titie" Tendo and Lady Winnie Munyenga. 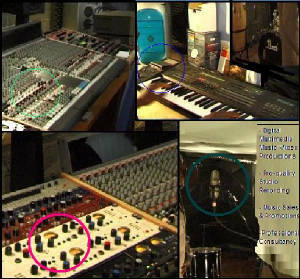 Song composition /instrumentals JSMawejje - the trio workin as group "ExREAL". Titie and Winnie lend a superb touch to this clutch of experimental early 2000's 'savannahsoul' songs, exhibiting their individual talents as leading star artists in their own right then and now in Uganda. The music continues the savannahsoul 'multi-lingual' theme -viz a viz capturing indigenous musical expression undiluted but with a more 'western-friendly' flavour, - to aid better appreciation by a non-Ugandan audience. 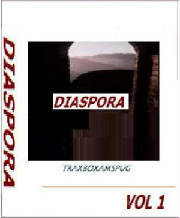 Lyrics and instrumental compositon J S Mawejje. Studio version(s)* available via artists' or studio's displayed links. Title/Key Tracks: _ My life is my life_, _Sentimental Lie_, Kisawule (Savannhsoul genre). 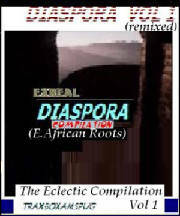 Release: Original music circa 1998-2004, produced local in kampala, Uganda. Remix 2016 to date , Oxford. 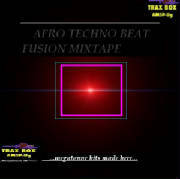 A selection of genre-defining releases for the artists and groups originally recorded over 1996 - 2004, Traxbox Amspug Kampala Uganda. 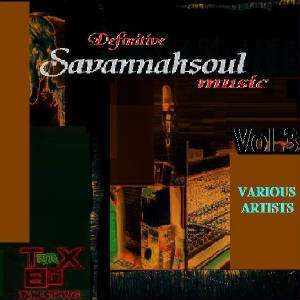 'Savannahsoul' versions, with lead vocals by "Titie" Tendo, Iryn Namubiru, Winnie Munyenga, Ragga Dee. 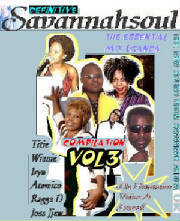 The music featured emerged over late 1990's through early 2000's songs, rich in the then nascent rediscovery of home-grown new talent who were embracing the pop culture and hence music of the time - raggae, ragga, R&B/Hip hop especially, but as well exhibiting key savannahsoul attributes - 'multi-lingual' fusions - thus capturing indigenous musical expression undiluted but with a more 'western-friendly' flavour, - for a wider and a non-Ugandan audience. Instrumentations feature J S Mawejje via arranger keyboards) and custom arrangements by the individual artists. Studio version(s)* available via artists' or studio's displayed links. 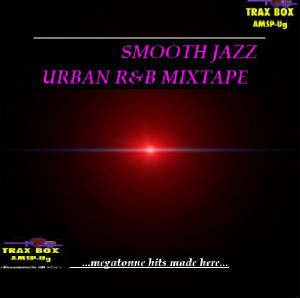 Title/Key Tracks: _ Nairobi_, _Mpaka mwisho ya Saa_, Saa zake, Nandikutidde Zouk Love. Release: Original music circa 2008-2012, produced mainly local in Oxford, UK. Remix 2016 to date , . 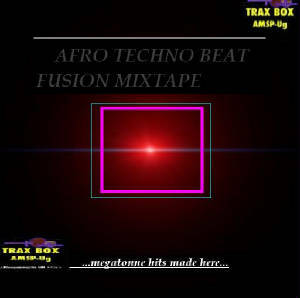 Title/Key Tracks: _ Osiniyakye_, _Kivve (Nga'mb'obonyaaye)_, Kisawule, Nandikutidde Zouk Love.